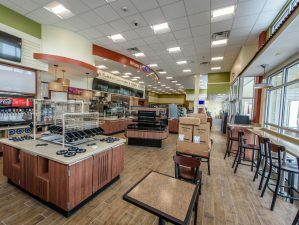 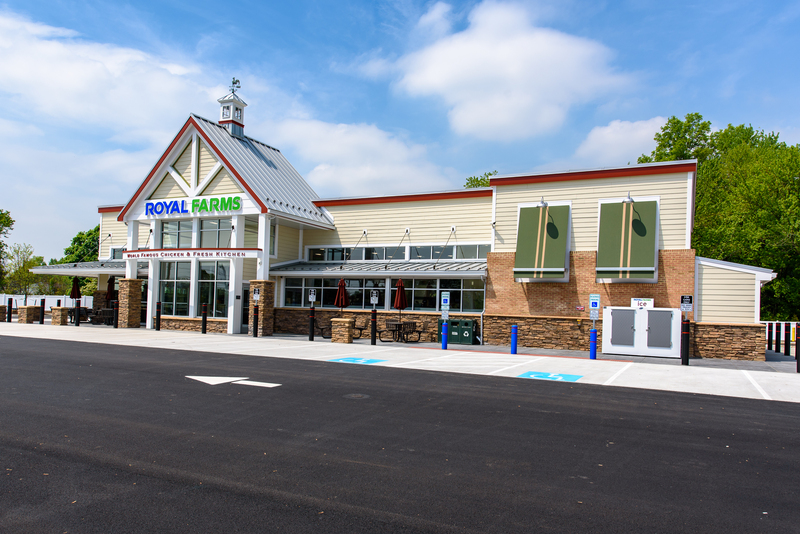 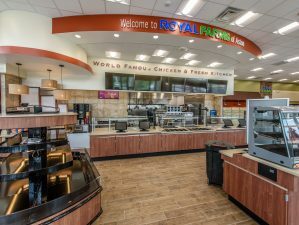 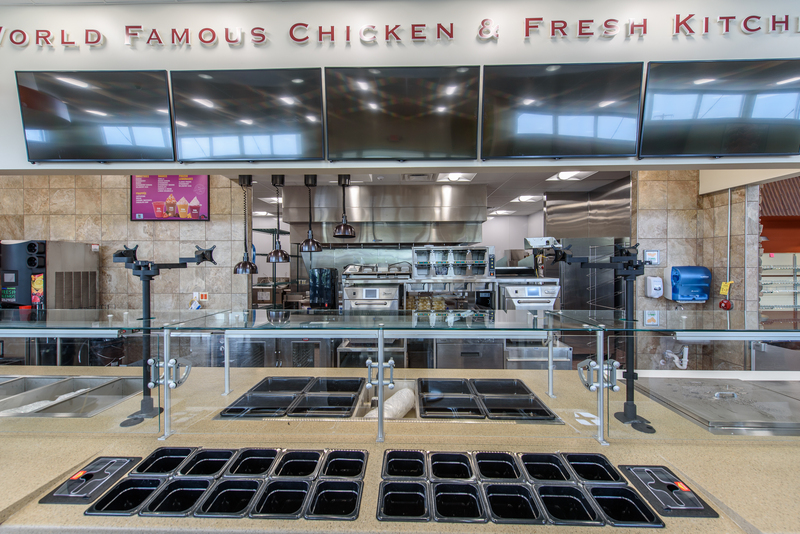 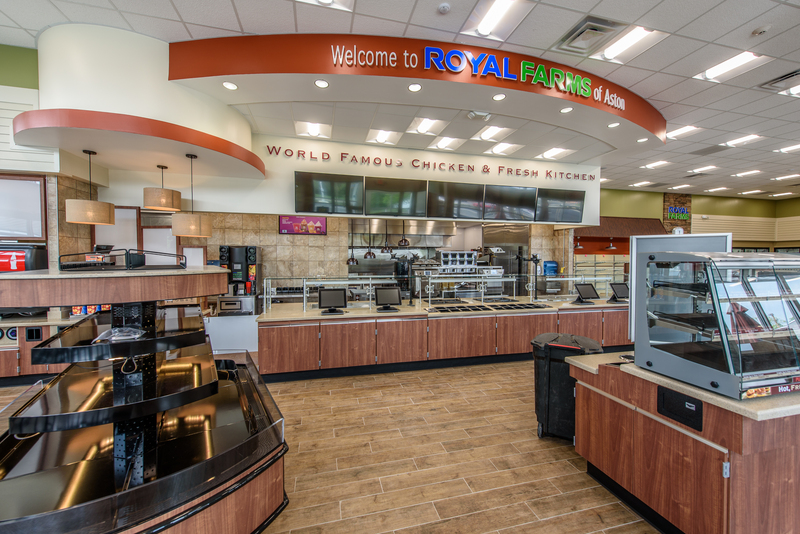 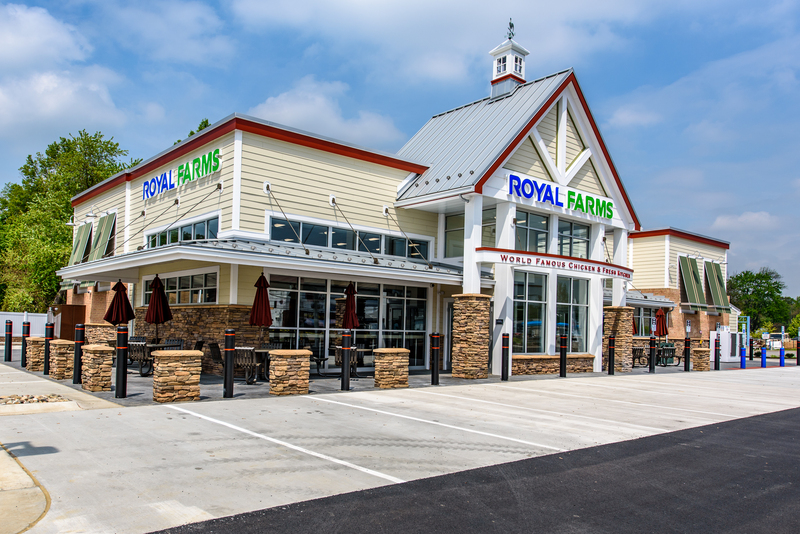 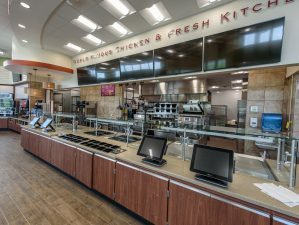 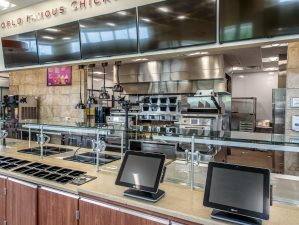 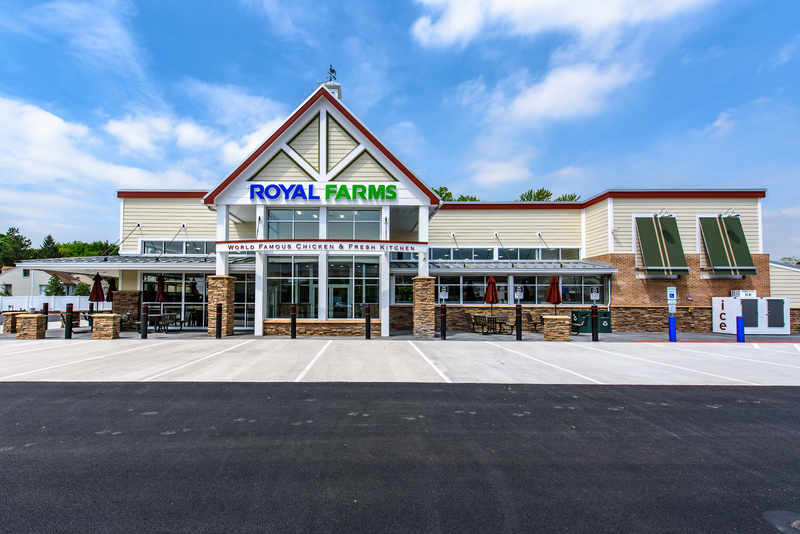 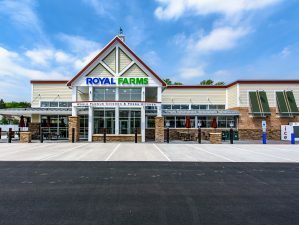 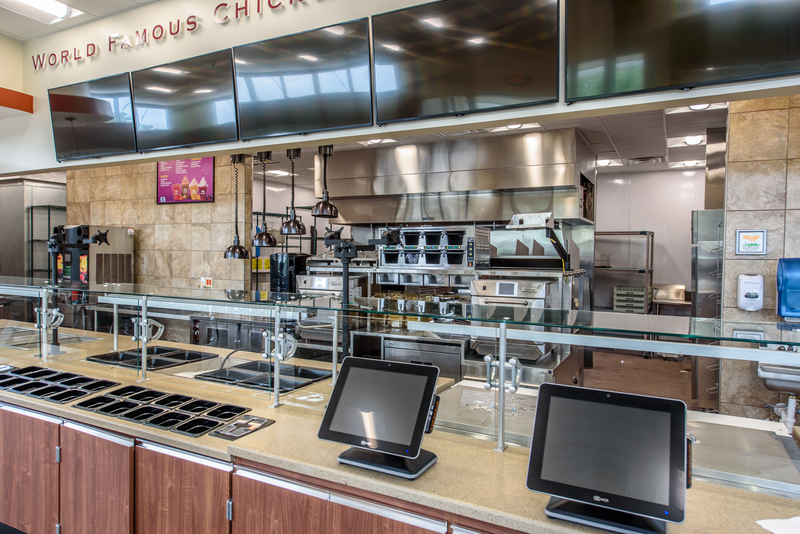 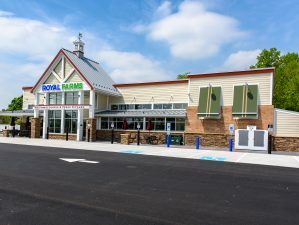 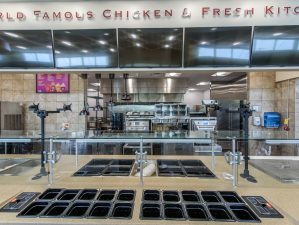 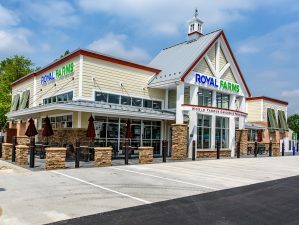 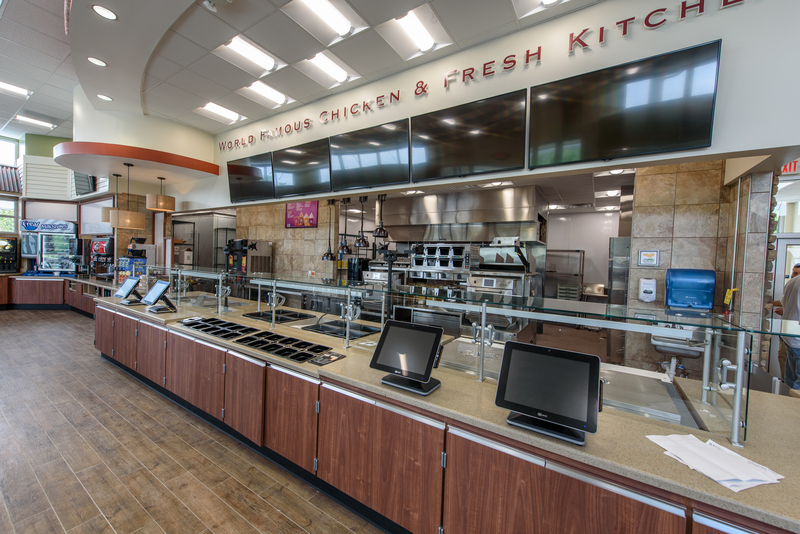 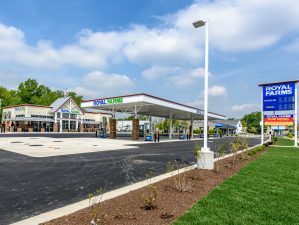 Complete site development and building construction for Royal Farms, a Maryland based company that offers convenient and fresh fast food and value priced fuel. 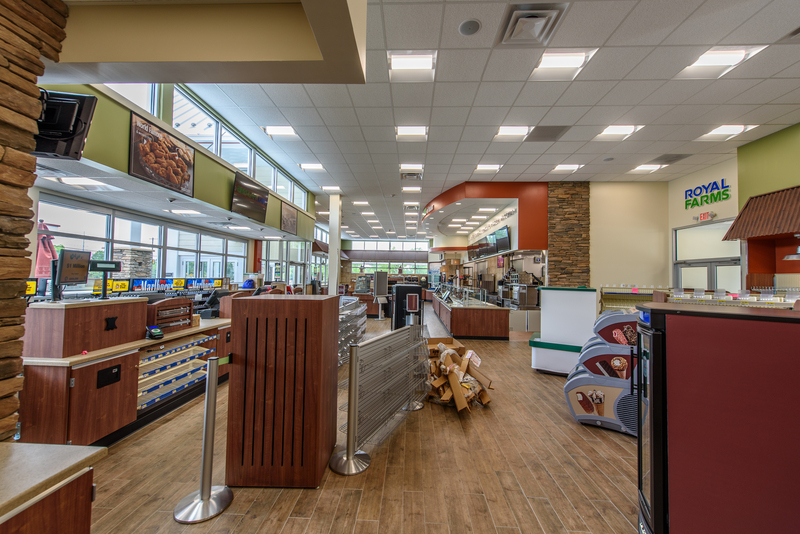 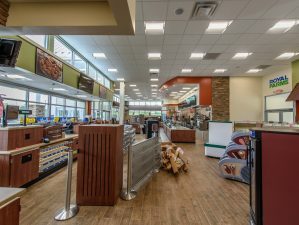 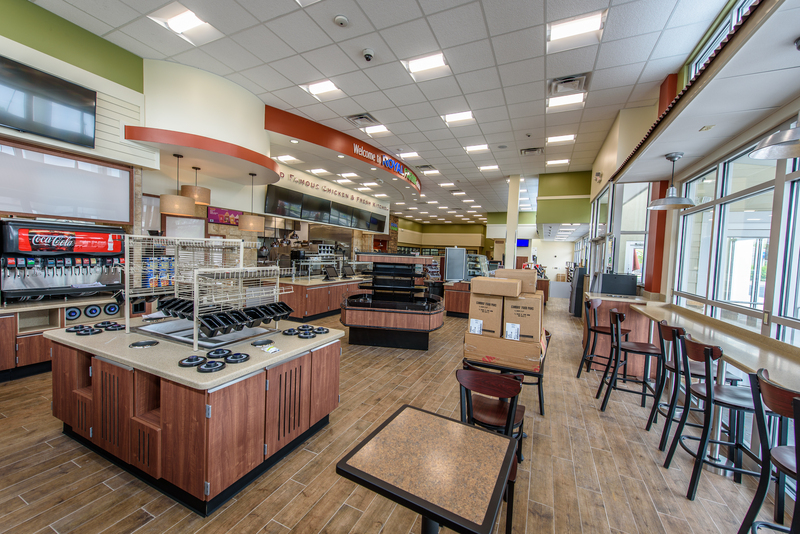 The convenience stores range in size from 4,800 SF to 6,200 SF. 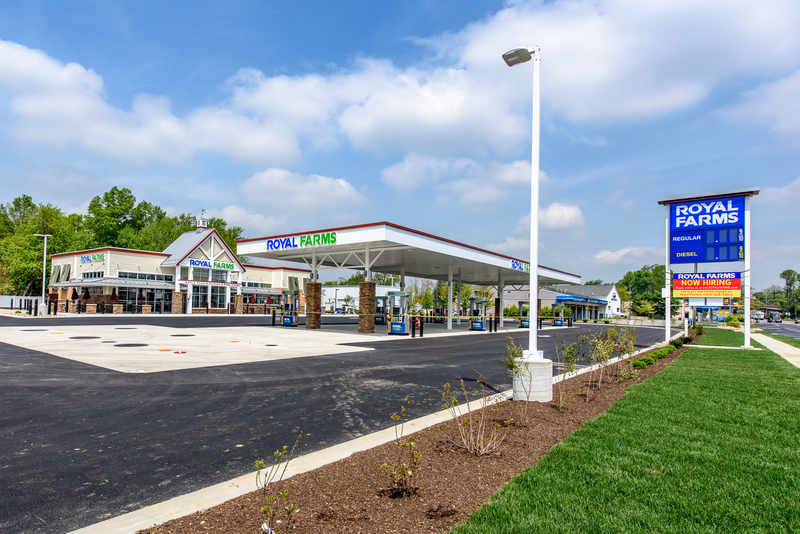 Some locations have multiple fuel canopies which range from 10 to 24 fuel dispensers as well as car wash centers.